Detects active WordPress theme being used on current WordPress website and lists WordPress theme usage data. WordPress themes ranked by popularity (based on active usage). Data collected from 167865 active..
Google uses a multitude of factors to determine how to rank search engine results. Typically, these factors are either related to the content of a webpage (the text, its URL, the titles and headers, etc.) or..
We now know the Google takes site speed into account when determining search rankings nowadays, just how much of an effect speed has on your placement is unknown at this point but it makes sense to optimize..
Around 3‘000 WordPress themes have been contributed to the WordPress.org Theme Directory by an amazing open-source community around the globe. 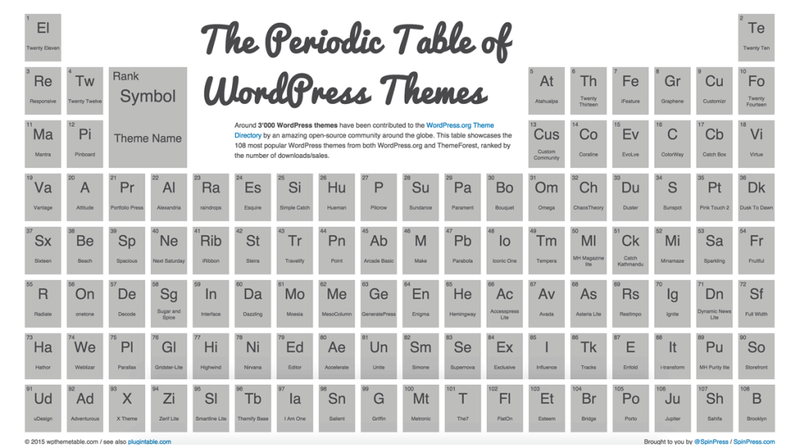 This table showcases the 108 most popular WordPress themes from.. 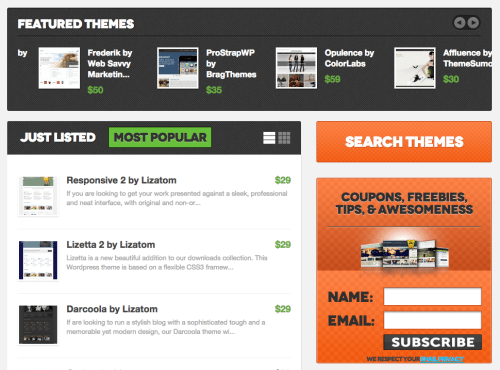 Welcome to WordPress Random Themes where you can get a live preview from 292 free WP themes. 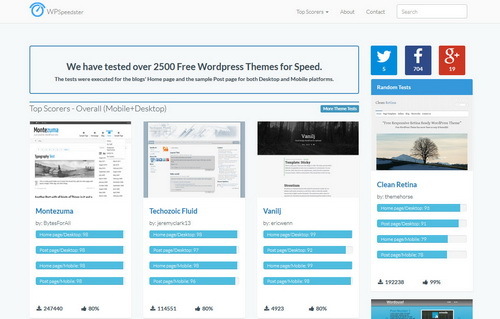 You can search your theme through the full list of themes, visually by screenshots, by its individual post, by the.. 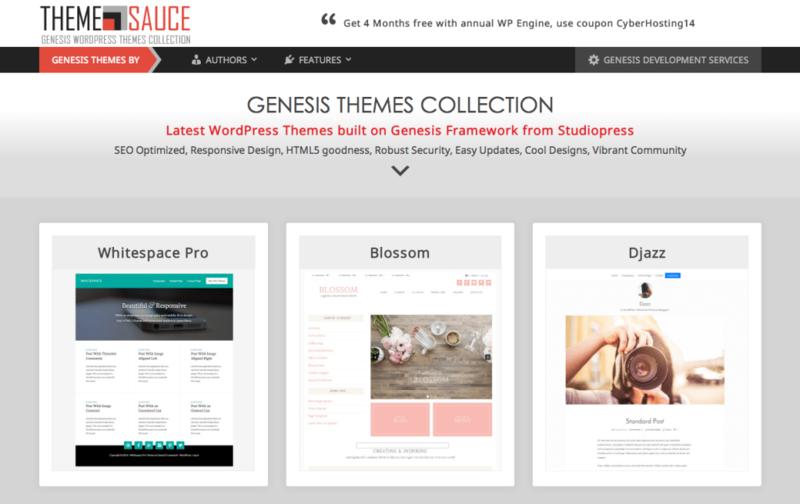 Tired of searching for that perfect WordPress theme? 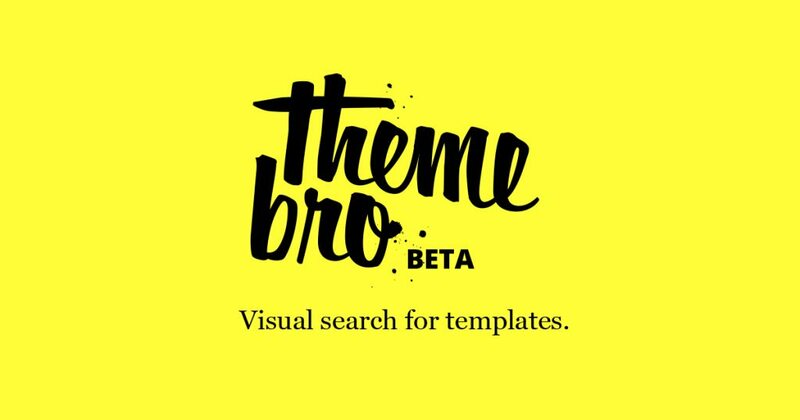 Simply input the features you want and ThemeBro will find the perfect theme. No more forum posting, no more fruitless Google searches, no more useless..
Thousands of WordPress themes are scattered over in hundreds of different websites. Locating and browsing through all of them takes enormous amount of time. Tracking down the one that suits your needs best..
WordPress Themes, Plugins, Articles & much more! WPExplorer.com is your number one source for all things WordPress related. 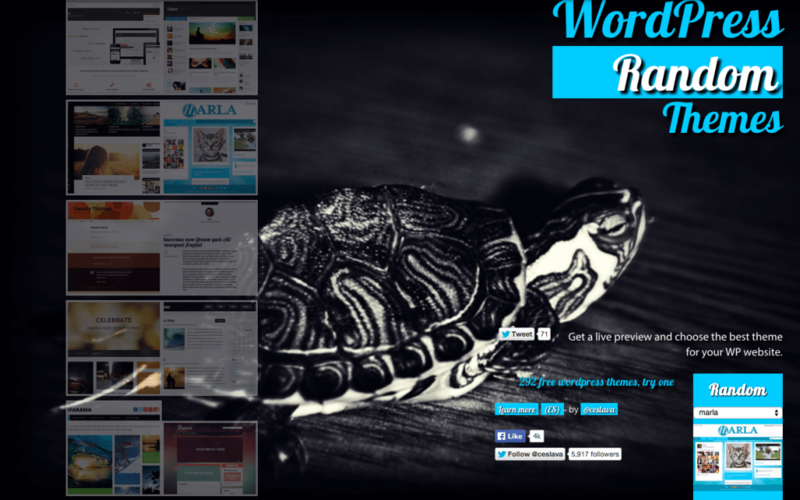 We review and list only quality WordPress themes and plugins. 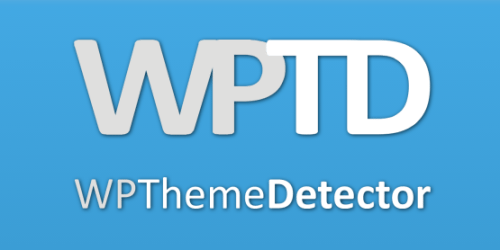 WordPress Theme Detector is a free tool that allows you to find all the details about the WordPress theme and plugins currently being used by a site. Have you ever wondered… What WordPress theme is that..
Qlue is a WordPress theme search application which simplifies the process of finding best themes for your projects. 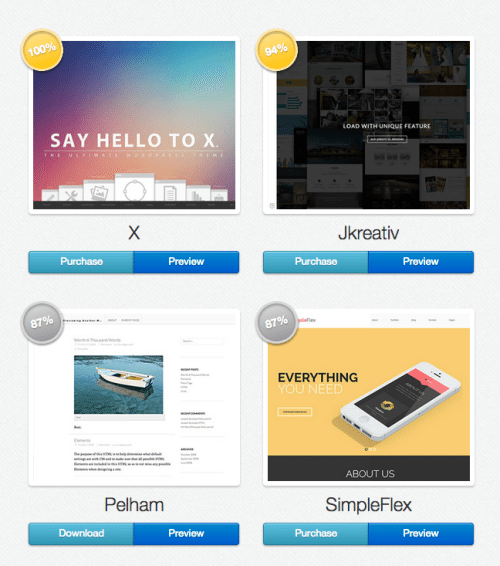 We partner with top theme developers to offer our subscribers exclusive theme deals. 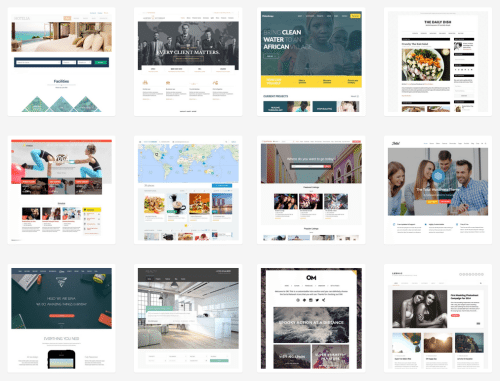 There are thousands of premium WordPress themes by hundreds of designers. 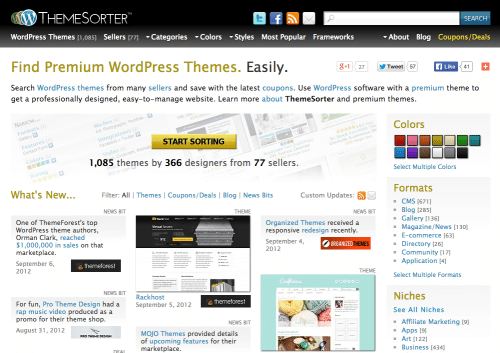 ThemeSorter catalogs these themes so you can sort through them in one place. In addition to saving you from having to scour dozens of..
At wpStyles! 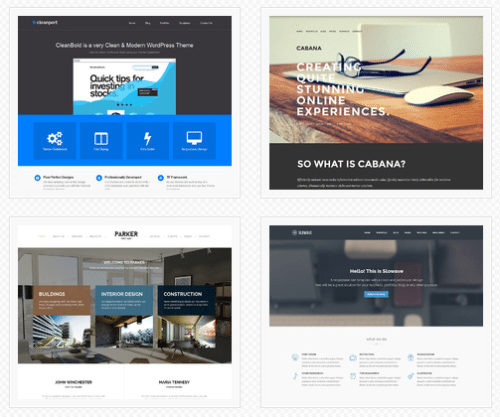 we review WordPress themes – because we love WordPress, smart code, intuitive design and most of all, because we love to write. 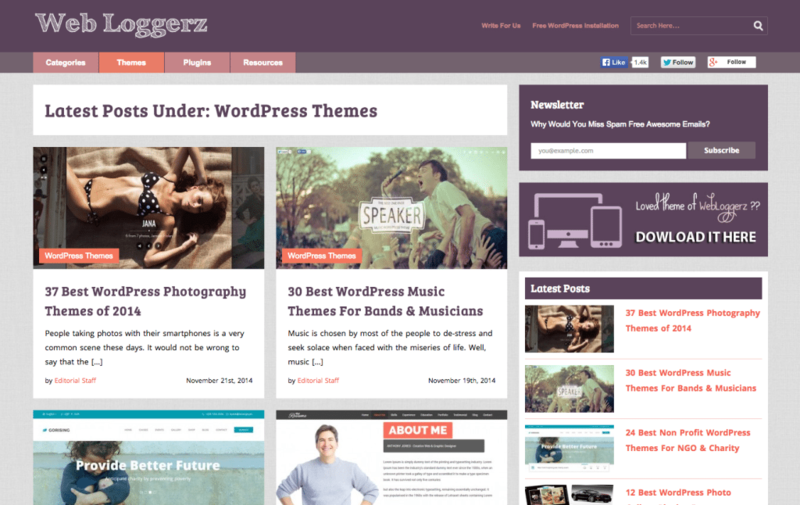 Find WordPress themes that suit your taste and budget right here.. The goal of this website is to offer the WP a central hub for WordPress themes on the web. 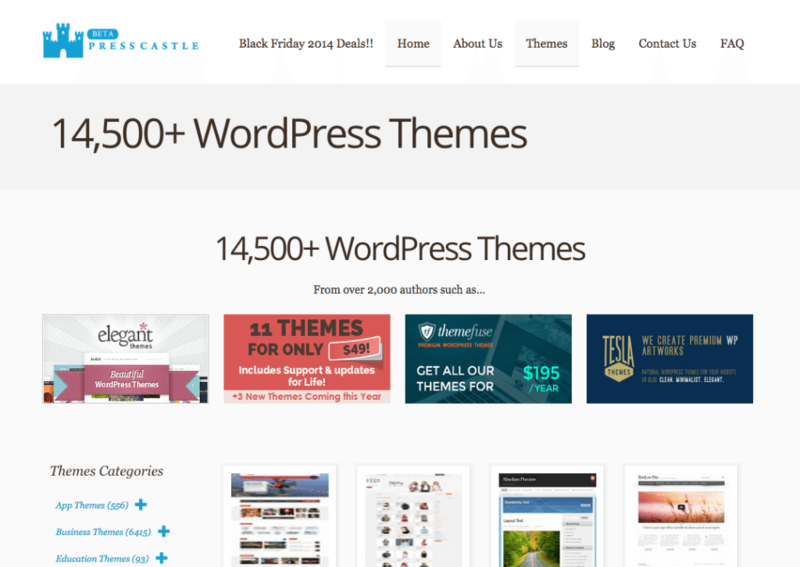 In fact, we have brought together over 1500 WordPress themes from nearly 100 companies and we are adding more all..
Search WordPress themes on PressCastle, the largest WordPress theme directory on the internet with nearly 15000 themes sorter into over 100 categories. Web Loggerz is a leading source site dedicated to cover useful articles on Web 2.0, WordPress, Web Hosting, Online Business, Blogging & SEO. There are thousands of WordPress themes in the market and everyday, new ones are being developed. 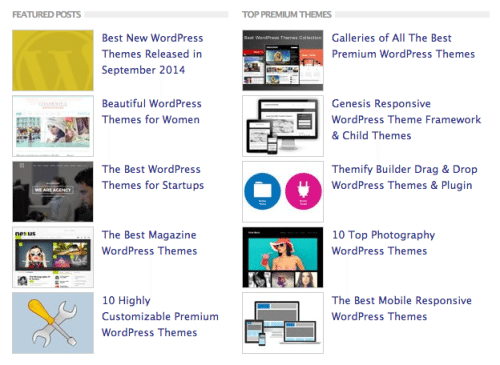 Faced with the flood of WP themes, it becomes extremely hard to spot the quality ones. This is when we..